It has been another disappointing week in the Champions League for Julian Nagelsmann and Hoffenheim. “I have never been this disappointed,” Nagelsmann said after the 3-2 defeat to Shakhtar Donetsk. Like in the previous four Champions League matches Hoffenheim were excellent but once again die Kraichgauer emerged empty-handed. Hoffenheim’s ten goals in five Champions League games are a new record for a German team playing their first season in the Champions League – it is also the first time that a club has scored ten goals and did not advance to the next round. Furthermore, Hoffenheim is the only German team in history that have won just one of their first 13 games. What does that say about Nagelsmann and Hoffenheim? First of all his teams are excellent in attack but lack defensive stability against top European teams. Perhaps it is a function of Nagelsmann’s experience – the head coach is the youngest coach to have ever coached in the Champions League. It is more likely, however, that it is a question of quality. Nagelsmann has perhaps gotten the most out of a Hoffenheim side that, in particular, in defence lacks significant quality and, therefore, has been to exposed on too many occasions playing against top European sides. Things have been a bit better in the Bundesliga, however. Here Hoffenheim have collected 20 points from 12 games and are sixth in the Bundesliga standings. But on matchday 12 showed the same Champions League weaknesses when they conceded three goals against Hertha in a 3-3 draw throwing away the chance to move past Bayern in the Bundesliga standings. It is a chance that Schalke would love to have. In fact, the fortunes are almost reverse for Royal Blues. In the Champions League Schalke qualified for the round of 16 on Wednesday despite a 3-1 defeat to Porto. Schalke had in fact qualified before the game even kicked off thanks to Galatasaray’s 2-0 defeat to Lokomotiv in Russia. The club then stayed in Porto until Friday before flying straight to Sinsheim. “We avoid extra travel time, which helps given that we have many mid-week games at the moment,” head coach Domenico Tedesco explained. Training in comfortable plus temperatures on the Atlantic coast in Portugal was another bonus. Perhaps a welcome distraction from the harsh reality in Germany. Because in the Bundesliga Schalke are stuck in 13th place with just 13 points from the first 12 games. There are, however, signs of improvement. On matchday 12 Schalke hammered Nürnberg 5-2 in what was the second win in a row in the Bundesliga. The six points from the last two games means that the gap to the top six is now just seven points and given the inconsistency of some of the top teams in the European places it is not impossible for Schalke to narrow that gap significantly until the winter break. 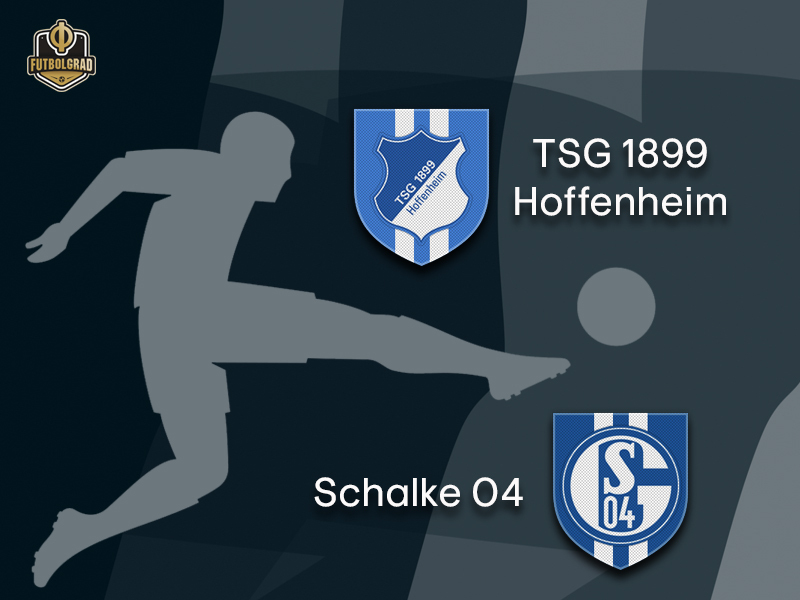 In order to do so, however, Schalke will need all three points against Hoffenheim. 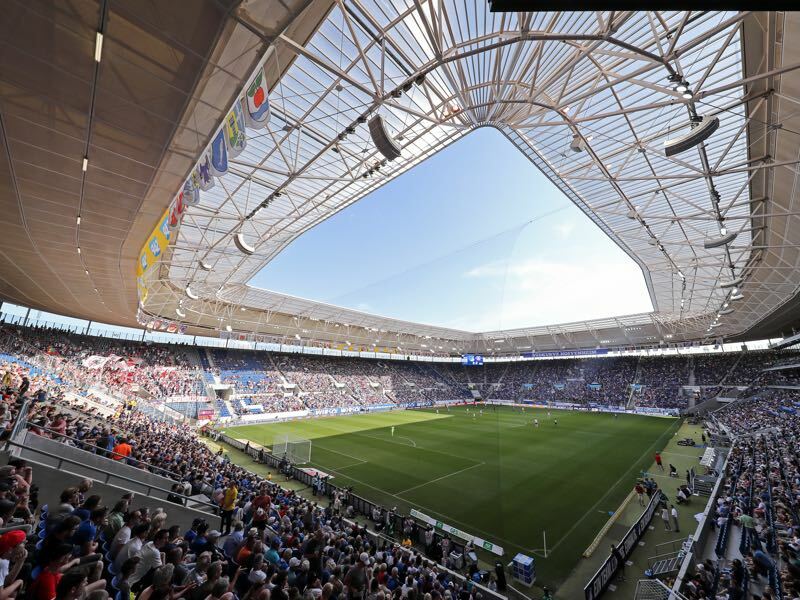 Hoffenheim, in the meantime, want to overcome their European disappointment and with a win eliminate Schalke’s hopes of crawling up the table. Joelinton has been a key player for Hoffenheim this season. The Brazilian forward returned from his loan stint at Rapid Wien. Although he was not a prolific goalscorer in Austria Hoffenheim saw something special in the Brazilian. 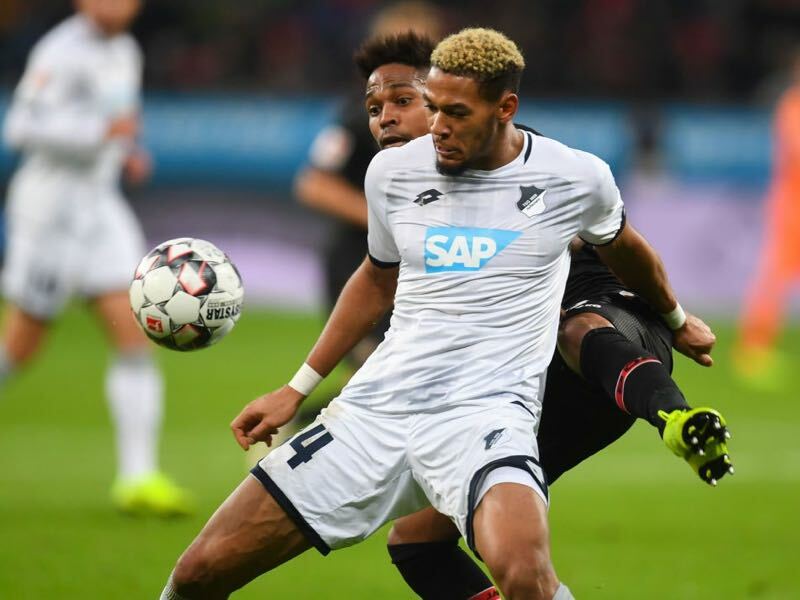 A tall and powerful footballer with tons of pace with an ability to hold onto the ball in key situations Joelinton has been a cross between a holding striker and playmaker for die Kraichgauer this season. Amine Harit will be Schalke’s key player in this game. Schalke have scored just 13 goals in their 12 Bundesliga games this season and no Schalke player has scored more than two goals this campaign. 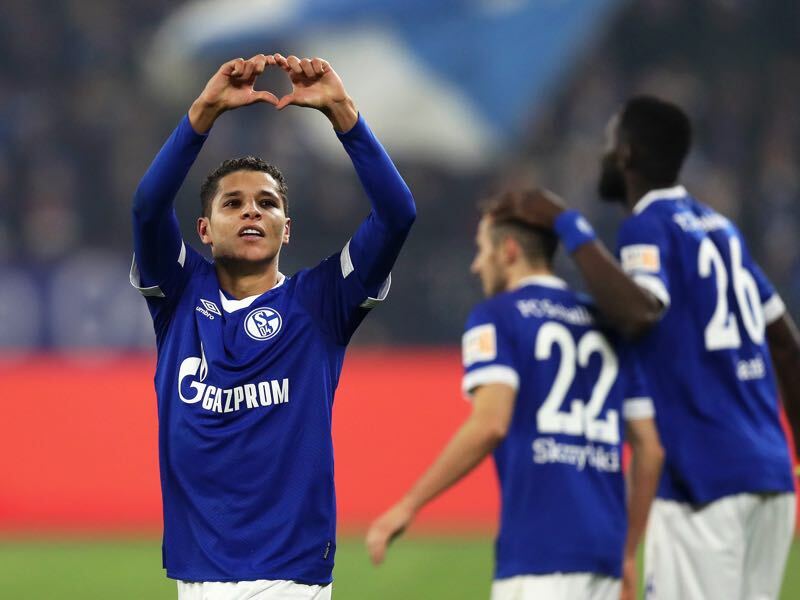 Amine Harit is expected to operate behind a two-man attack against Hoffenheim and with his ability to terrorise attacking lines and create space, as well as identifying passing lanes it will be up to Harit to end Schalke’s goalscoring woes by setting in scene the likes of Guido Burgstaller. In ten home games against Schalke Hoffenheim just lost once: 1-4 during the 2015/16 season. Die Kraichgauer‘s record otherwise has been five wins and four draws. Andrej Kramarić scored his 37th goal against Hertha last week, one more and he will have as many as Roberto Firmino had for Hoffenheim. Only Vedad Ibisević (43) and Sejad Salihović (46) have scored more.